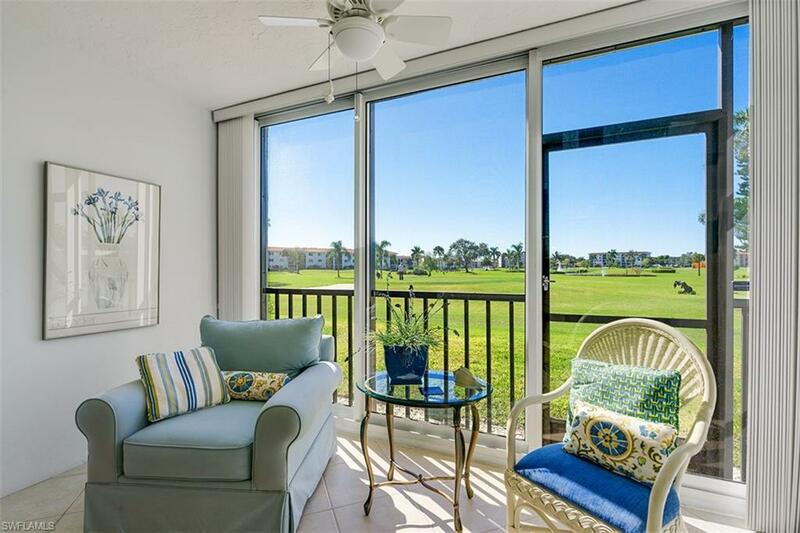 Great views of High Point Country Club from this first floor 2 bedroom 2 bath condo. 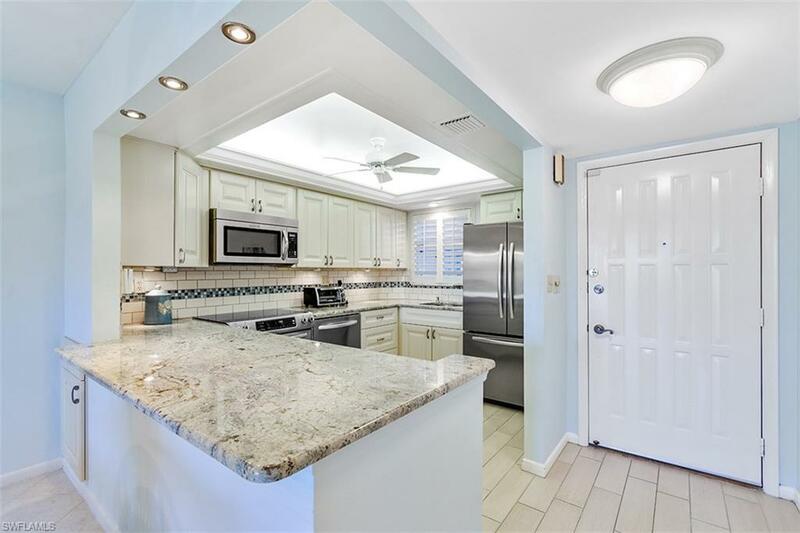 Beautifully renovated kitchen with stainless steel appliances and granite counter. Tile in kitchen, dining and living room, carpet in bedrooms. Renovated master bath, mostly updated guest bathroom. 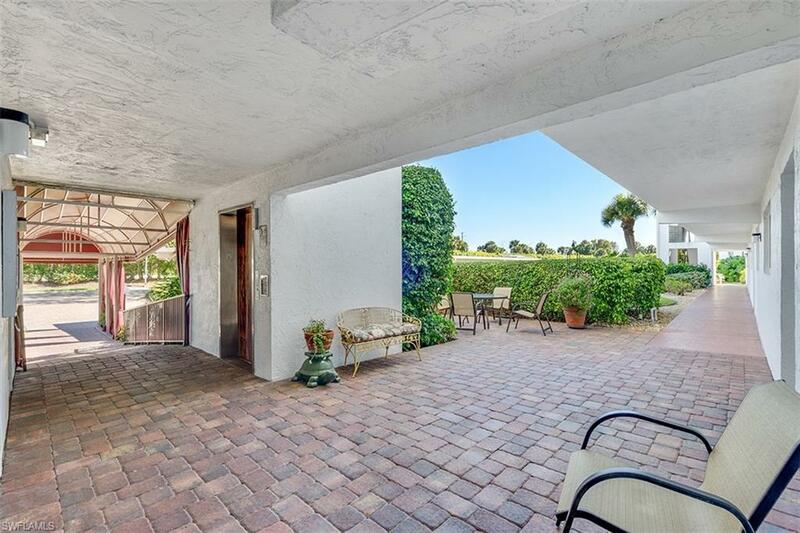 The lanai has been extended to give additional square footage. Newer AC and water heater. This condo is beautiful and High Point Country Club is the perfect place to live or spend your winters. Enjoy unlimited golf, tennis, pickleball, fitness, 6 pools, cable/wi-fi and water all included in the low quarterly dues. You just pay electric. There are a lot of social and club activities to enjoy at High Point. 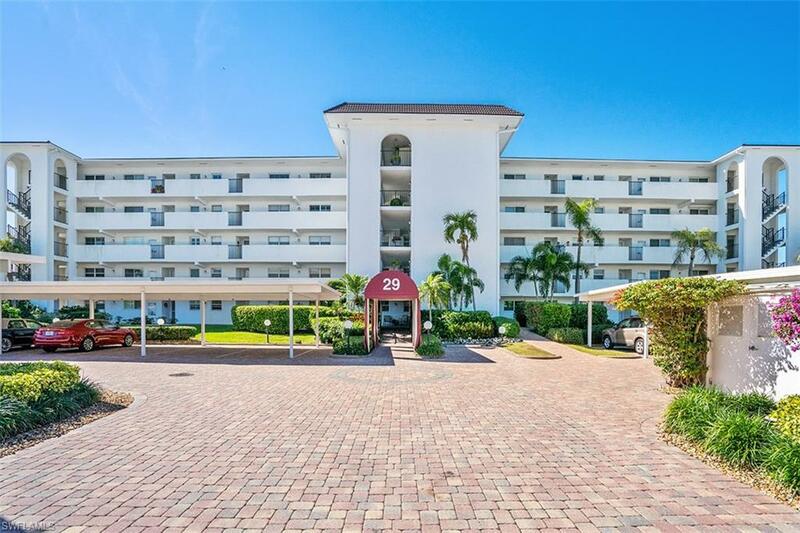 All this and located 1.5 miles to Naples beach and 2.5 miles to downtown Naples!